The United bid from the United States, Mexico and Canada ended up winning the World Cup-hosting vote comfortably on Wednesday. Edmonton, Montreal and Toronto are the three proposed Canadian host cities out of the 23 in the bid. The bid called for 10 of the 80 games to be played on Canadian soil, but FIFA has the final call when it comes to how many games will be played in each of the three host nations. Of the 23 proposed host cities, 16 will be selected. So, fans in the prospective host cities still have to sweat out one more selection process. 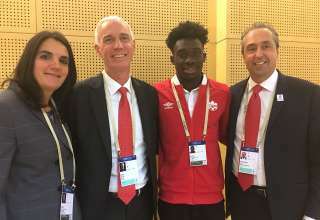 “All of the (Canadian) host cities are really excited to be part of the process,” said Canada Soccer President Steven Reed. But he admitted that there “may be some disappointment” for some when the final 16 are announced. “It’s not a decision I’m looking forward to,” said USSF President Carlos Cordeiro. Reed appeared in front of the FIFA and said the fact the North American bid was based on stadiums and supporting infrastructure that was already in place offered a level of certainly Morocco couldn’t match. Morocco’s bid was based on stadiums and infrastructure that needed to be built and required financial investments in the billions. Canada Soccer had originally planned to bid for a 32-team World Cup on its own. 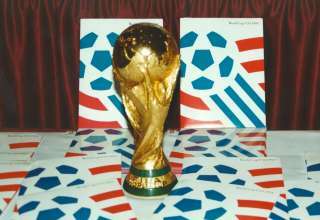 But, after FIFA changed the scale of the tournament to include 48 teams, which meant more stadiums and more infrastructure, the decision was made from the Canada, Mexico and the United States to combine their efforts. “No one country — even my own — could have done it themselves,” said Cordeiro. 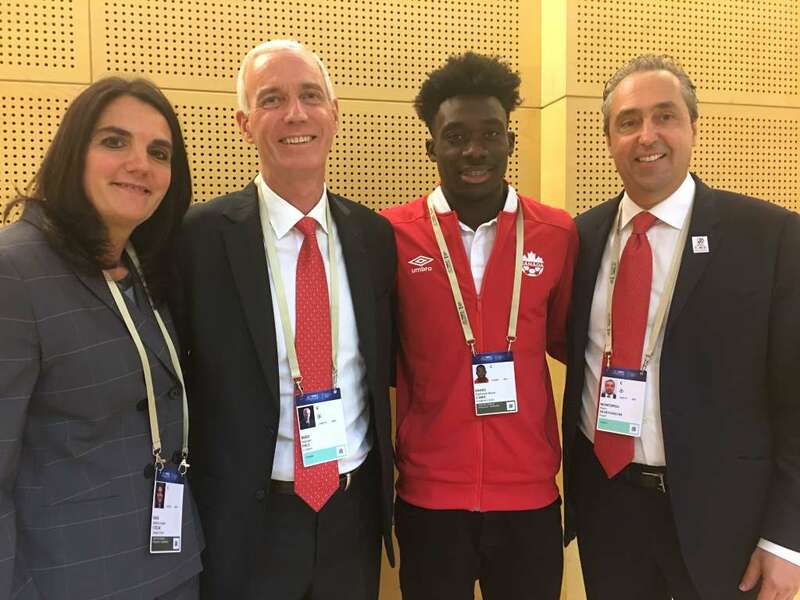 As well, teenage Canadian national-teamer Alphonso Davies appeared in front of the conference, and talked about the thrill of possibly playing in his hometown of Edmonton. In the end, it wasn’t close. 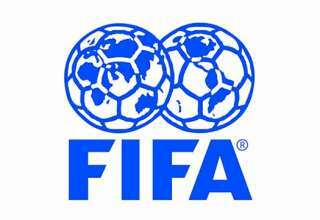 Morocco go only 65 of the 201 votes at the FIFA Conference in Russia. A bid that has been predicted to be running neck-and-neck with the United bid, well, didn’t. Countries that had previously stated support for Morocco’s World Cup bid didn’t end up voting for that bid. Russia, who had famously endorsed the Moroccan bid, ended up voting for United. And Africa’s delegates weren’t, ahem, united, as Benin, Botswana, Cape Verde, Guinea, Lesotho, Liberia, Mozambique, Namibia, Sierra Leone, South Africa and Zimbabwe all voted for the joint North America bid. And, while the African vote was fractured, the CONCACAF votes weren’t. Four CONCACAF nations whose government had previously expressed support for the Moroccan bid all ended up putting an X by United on their ballots: Those four were Antigua and Barbuda, St. Kitts and Nevis, Dominica and Saint Lucia. Cuba, Slovenia and Spain abstained, as did three American territories, U.S. Virgin Islands, Puerto Rico and Guam. Iran voted that neither bid was sufficient and that the voting process should be reopened. “This a milestone moment for soccer in this country,” said Canadian Premier League Commissioner David Clanachan in a statement. “Having the 2026 FIFA World Cup in Canada will transform the way that Canadians perceive the global game and change the way the world sees Canada. Congratulations to the United Bid on their commitment and special recognition to our partners at Canada Soccer for their leadership in making Canada a focal point of the bid. Teams will be divided into 16 groups of three, into regional clusters, to help limit travel. The top two teams in each of the groups will qualify for the 32-team knockout round. Canada is expected to host seven group-stage matches, two round of 32 matches and a single round of 16 game. The bid is expected to generate $14 billion in revenue, sell 5.8 million tickets and generate $5 billion in economic impact for the three countries. American President Donald Trump relieved some of the political tensions that had built up in regards to the bid — heck, Canada and the Americans are in the first stages of a trade war right now — by writing letters to FIFA assuring that. for the World Cup, visiting fans from around the world wouldn’t be hindered by travel bans. The United bid also survived the high-profile exits of Vancouver, Chicago and Phoenix. In Vancouver’s case, the British Columbia government refused to support a stadium agreement with what it felt were open-ended financial guarantees that put the province at undue financial risk. The vote had been predicted to be close, and Morocco looked to have momentum until FIFA released its scores on the technical merits of the two bids. The United bid scored far higher than the Moroccan bid. Still, we couldn’t shake the feeling that politics would render the results of the technical assessments moot. In the end, they didn’t. Cordeiro said the bid’s strategy was to consolidate the Americas first, and he noted that the bid got 100 per cent support from the voting CONCACAF members and 90 per cent out of South America. Then, the focus was on Asia, where CONCACAF ended up outpacing Morocco by roughly a three to one margin. And what will it mean for Canada? Happy to win the bid however I feel the split of matches could be better. As it stands only a quarter of the matches will be played outside of the United States, that’s too little in my view. If it was up to me I’d like to see Canada, Mexico get 20 games each with 40 going to the United States. Oh my this is great. A 4 hour drive is all that is between me and watching excellent footy live. Last time was the U20 championships where I had a great time. Pity that Vancouver shat the bed but maybe they will get their act together and get some games. I hope Canada is one of the teams that play in Edmonton.